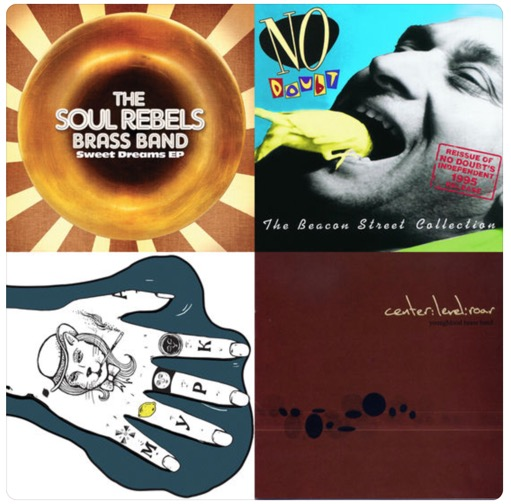 If you want to know how Delirium Street Party Brass came to be, the best thing to do is to listen to John’s influences playlist. 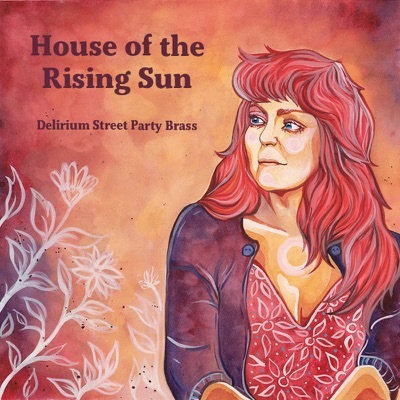 Delirium Street Party Brass is a ground-breaking brass band from Calgary formed in 2012 to apply New Orleans party Brass Band instrumentation (e.g. “The Soul Rebels”) to pop, rock and ska music (e.g. “No Doubt”), with a street-style performance vibe. The band evolved its sound, arrangements, and membership eventually coalescing around Margo Laing’s vocal performances. This album celebrates Margo’s influence on the band from 2015 until 2017 when she suffered a stroke, from which she is still recovering. We are pleased to announce an event we’ve dreamed about for a long time. An open horn jam "Delirium Style". Bring your drums, your hand percussion, your trumpets, trombones, saxes, flutes, clarinets, tubas, etc., and jump up on stage with us! No waiting — we’ll get you playing something on stage as soon as you are ready! Educational: we’ll help you and/or listen to your advice if you already know it all. Multi-genre: well known groove songs with repetitive sections so everyone can contribute. Lead sheets and lyric sheets provided for some songs, for others we’ll be using our ears and brains only! 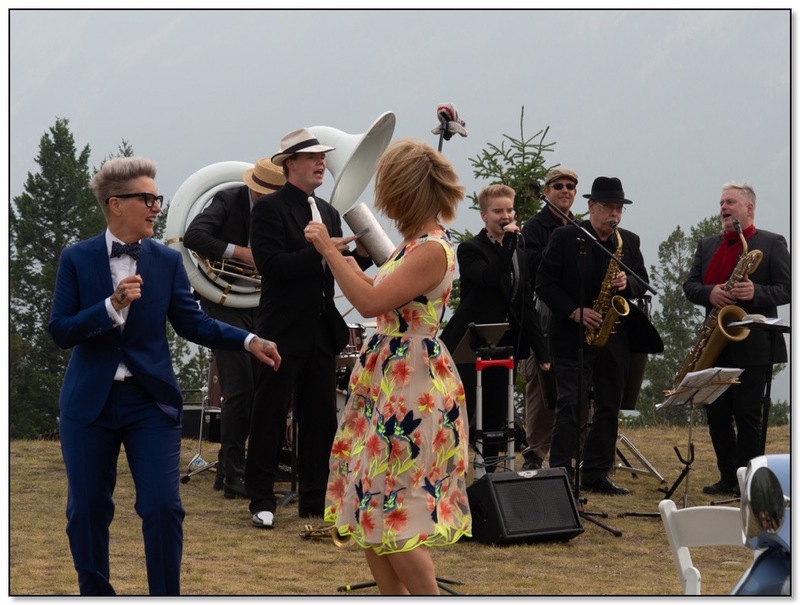 Help us define and expand this new format, grown in Calgary with influences by the worlds best party brass bands. Great food and drinks at JunctionYYC. Many thanks to the Academy of Production and Recording Arts who invited us into their studio at The Beach Advanced Audio Production to lay down some tracks with their amazing students! Here we are all Oooga Chucking! Here are a couple of Instagram video clips of JASU and Delirium SPB from tonights rehearsal. What a great time. 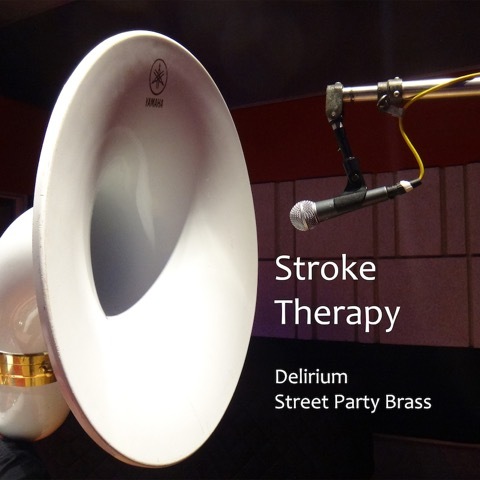 @deliriumspb rehearsing for Thursday Aug 17 at Distortion: a little classic New Orleans music. Missing Sean tonight, see you Thursday buddy. JASU rehearsing for Thursdays show st Distortion. Funk groove to warm up for brass and Dks extravaganza. 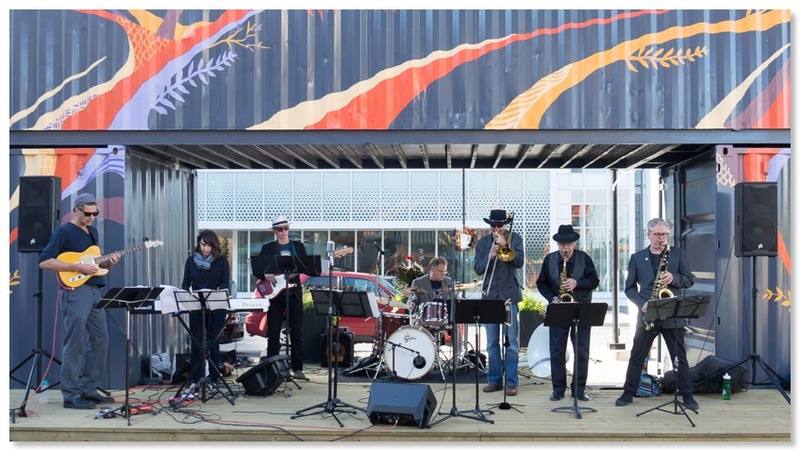 Check out the photos from EV Junction in June. Please come out to Distortion Night Club on Thursday Aug 17. We are supporting Class Action at this amazing venue. Class Action is Calgary’s preeminent ska band! Returning to our roots. Best of all, JASU opens the party at 8PM with "Elevator Funk". And we close the night with dPlus Horn Band!